Late last year I received an email from Tina Allera, from Canton, MI. They come to Grand Marais agate hunting every year. 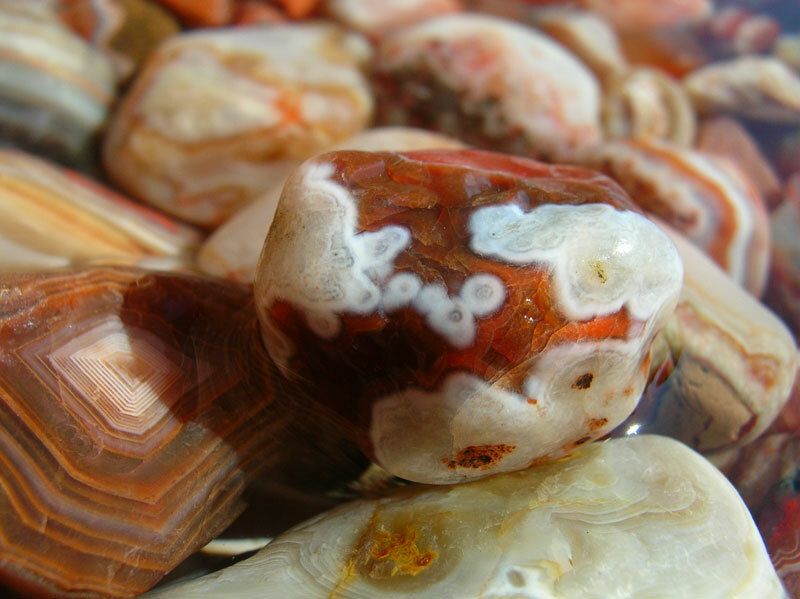 In her email, she says she loves looking at the other customer agate finds. 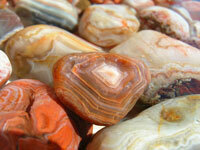 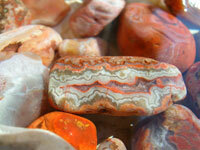 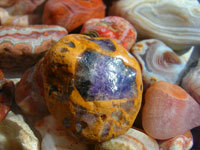 Well her agates have now made the web page. She found all four of these agates right in town.